A Cortez-Smollet ticket for 2032. 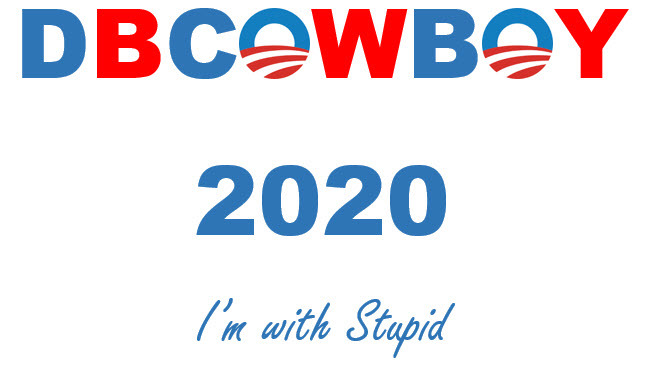 They can run on "I'm With Stupid"
Sorry, I got that locked up! I read that Rohm is pissed about it, and might sue Smollett over money lost. He said in a live statement that even a few Judges and Federal Investigators along with 8000 cops agreed there's something 'not right' about him getting off on these charges, and that anyone else would have to pay for faking his own crime against people, race dividing and other things he did. From what I know 2 of Jussie Smolletts relatives are trying out for the Elections, and there's another tidbit about Obama being friends with him. Tina Tchen, a former top-level Obama era official who served as then-first lady Michelle Obama’s chief of staff from 2011 to 2017, intervened in the investigation of disgraced Hollywood actor Jussie Smollett in a way that many see as being inordinately sketchy. The intervention involved Chicago’s top prosecutor, Cook County State’s Attorney Kim Foxx. After Smollett claimed publicly in late January that two white Trump supporters had assaulted him, Tchen reached out to Foxx and requested that she ask Chicago authorities to transfer the case to the FBI. Although a bit surprised by the brazen nature of this, I am not surprised at the same time. The clerics and the priests have decided they know best now, go to sleep sheep and wake up in heaven tomorrow. Last I heard, the FBI hasn't even opened a case against him. The FBI has been silent on the matter. I have a strong suspicion that the case was dropped b/c it involved too many big names, possibly an Obama (or both), Harris and Booker, not to mention a bunch of other people in that circle, especially in/around Chicago. I wouldn't put it past the sore looser to stick her nose into this, either to try to get the investigation shutdown, or even in coming up with ideas. I think the CPD and state's attorney's office have found that there is A LOT more to this than what they can handle and with the ties to the mail fraud (or whatever it was), it can be turned over to the Feds in a manner that doesn't draw suspicion that those behind the scenes are being investigated, or maybe Jussie flipped and has implicated them - that might be why he gave his speech about being his mother son,blah, blah, so it looks like he is standing by his story (to those watching closely and involved - so he doesn't get suicided). IDK, I just don't think we are getting more than about 10% of the picture at the moment and there is a lot that isn't being said. Also look at Rahm, trying to distance himself from Jussie and people who act like that. The way the police commissioner had 6-7 captains behind him while "dressing down" Smollet's actions - that seemed over-kill, and the cops were all black. I think there are a lot of black people out there that are raging mad at this b/c it has made those who work hard, look like fools and it will make their lives going forward more difficult (even the next generation - this WON'T be forgotten ANYTIME soon). He really should be blacklisted from Hollywood, commercials, Broadway, etc for the "motive" behind doing this (getting a raise). He can play the skin flute in back alley's for a few nickel's if he wants to perform. I almost feel bad for the guy. It is obvious that he isn't the sharpest knife in the drawer and I have a strong suspicion that he was just being used by his DNC masters. There are bigger fish to catch here. Of course, the big fish grow big for a reason. They never get caught. FBI looking into Chicago prosecutors dropping Smollett case. It applies to you and I'm here to make sure you don't forget it.